Since its release, there has been a common theme in opinions: that the S9 isn't so different from the S8, with unimpressive new features, hardly worth shouting about. There is no doubt about it, it is an excellent phone, but with such high expectations, was the device disappointing for most? The brand backed out on certain features, such as an in display fingerprint sensor that many of you were hoping for, didn't make any drastic design changes. They did however make it easier to reach the sensor, so you won't have to do any finger yoga as with the S8. At a high price of around $700 (though thankfully, not $1000) we expected more. 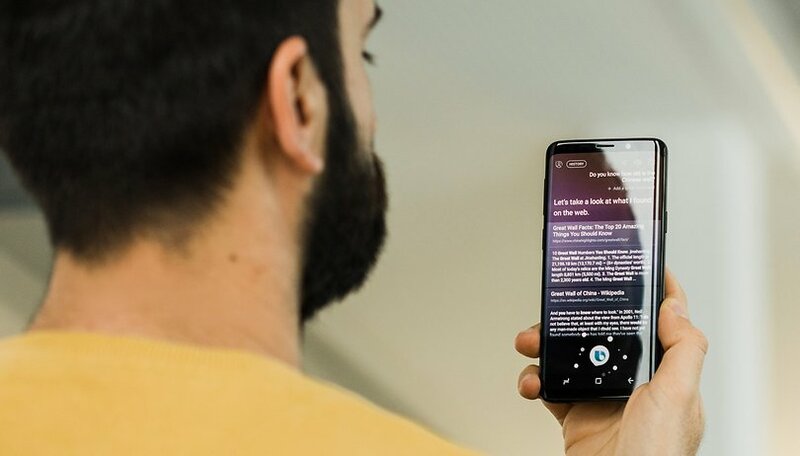 If you're still looking to get your hands on an S9 though, there's good news, we still had a lot of positive opinions in our review, and an update has already been announced for the device, which will be available as soon as you take your new phone out of the box. Plus, if you're one for dropping or somehow damaging your device, it looks like the S9 is pretty durable. In this video, as is tradition with new devices, the S9 is put through the resistance test. Overall, yes it's a good phone, but it's somewhat boring. As we approach the end of the month, we can expect some more exciting news from other brands, such as Huawei's P20. What do you think about the results? Are you still excited about the S9? For the price samsung are taking the piss.